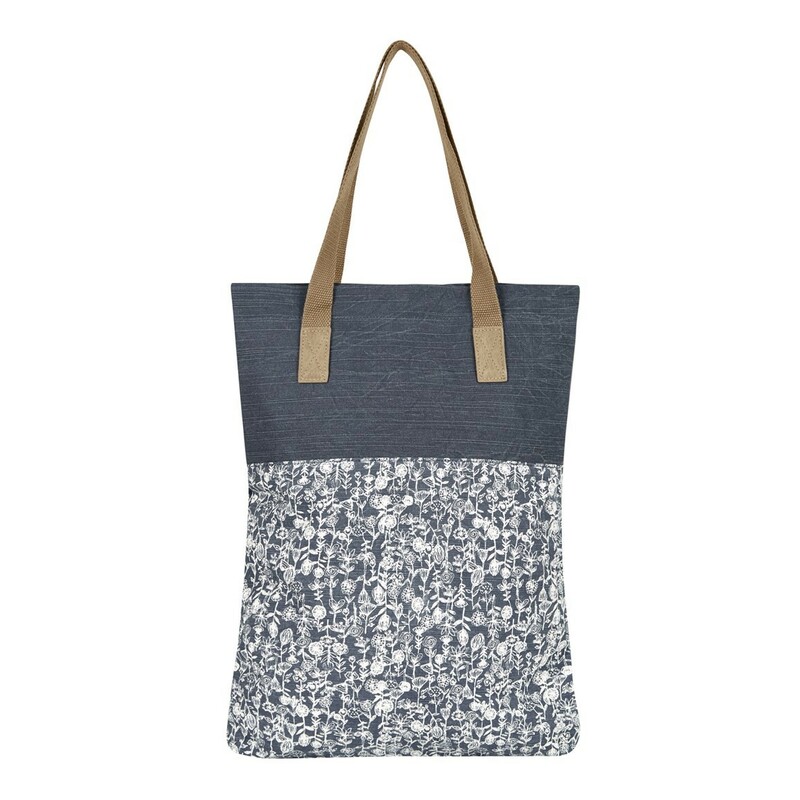 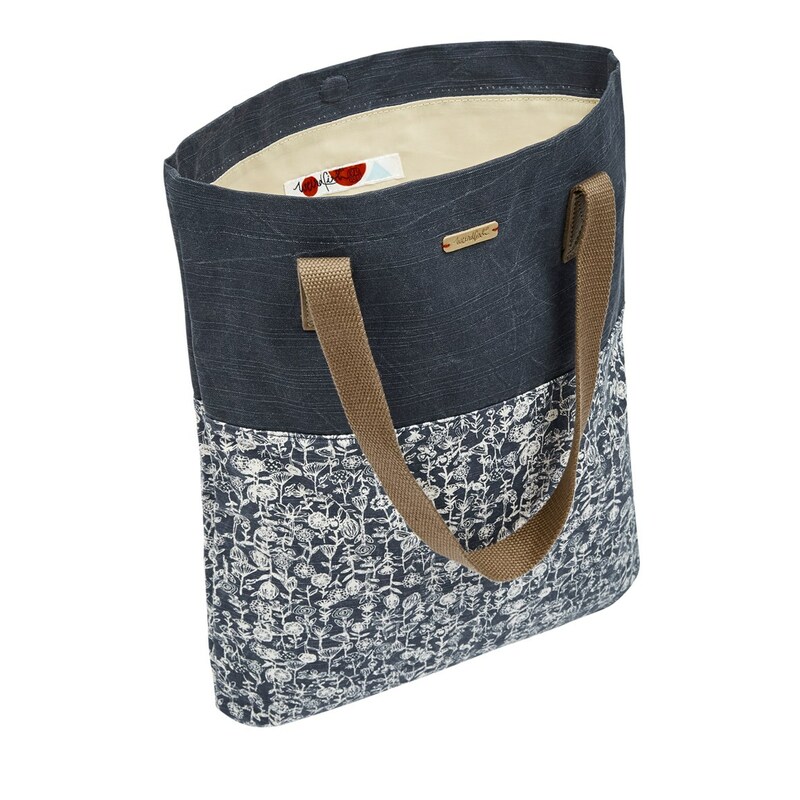 Don't leave home without our quirky, stylish but practical Elena printed cotton shopper bag. Whether you're heading into town for a quick shopping trip or you're spending a day on the coast exploring the gift shops - throw the Elena over your shoulder and pack full of essentials to keep your hands free. 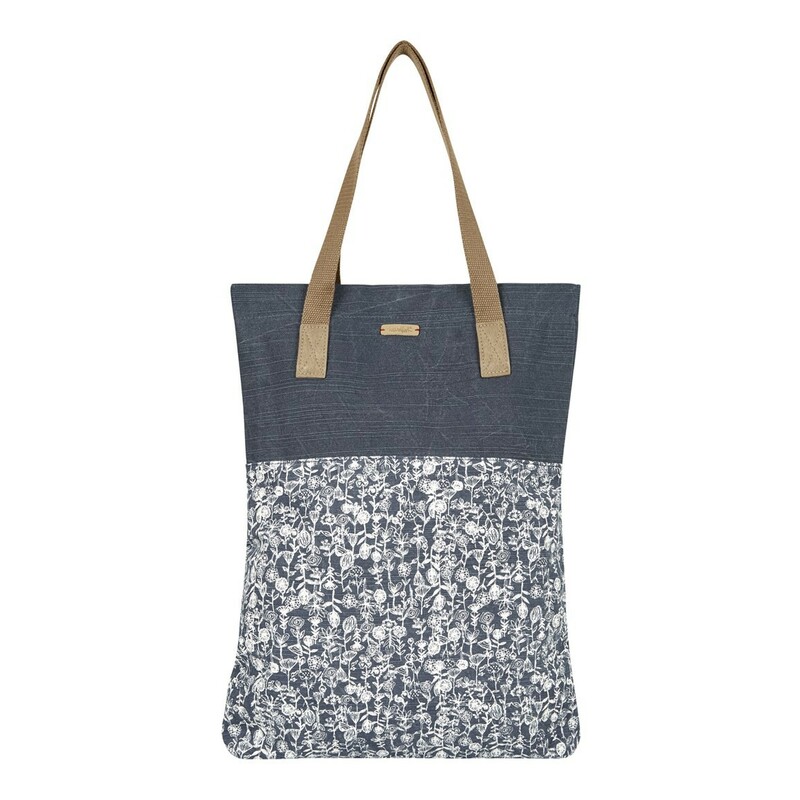 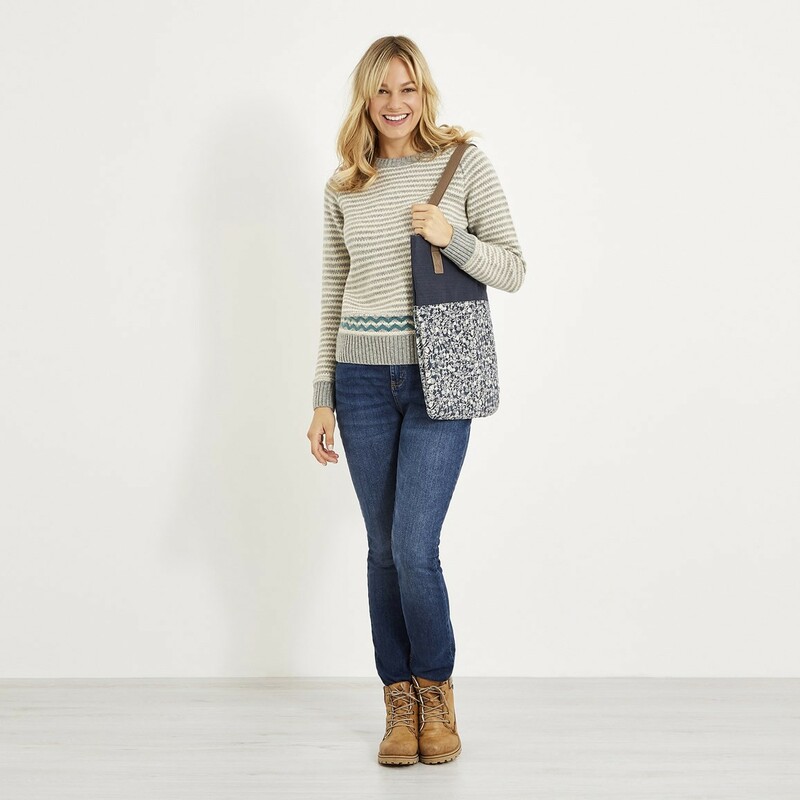 The Elena printed cotton shopper bag will quickly become your 'go-to' bag this season - why not match with our Tom Tom purse in the same print design for a co-ordinated, considered look. 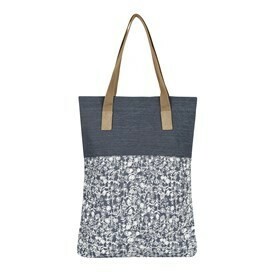 Nice bag for spring/summer small shops or holiday. Beautiful colours and design. A good sized bag to take all my essentials!